Folks, there is a great give away at Tea Rose Home. Sachiko is giving away a kit for her project featured on Ucreate. 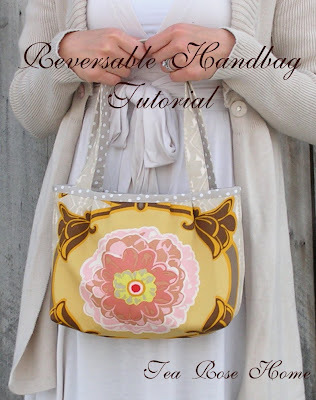 Check out the great tutorial for this nice looking bag. It is a great spring project or gift.